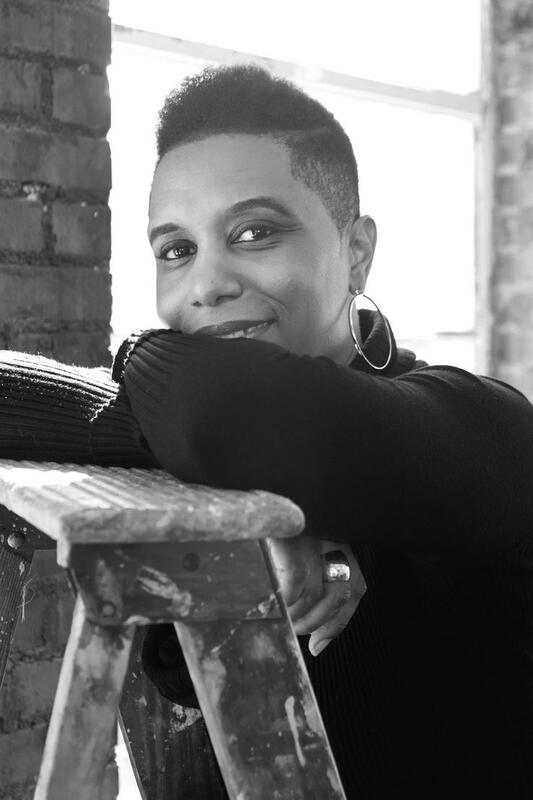 Dana Stringer is a poet and playwright. She holds an MFA in Creative Writing from Antioch University Los Angeles, where she also serves as an instructional facilitator and instructor in the Inspiration2Publication Online Program. She is the author of the chapbook In Between Faith. Her poetry has also appeared in literary journals and anthologies. Dana’s produced plays include: Kinsman Redeemer, ID, The Costume Waver, Colored in Winter, Looter, Ms. Frankie Lee, and Spare Change. Her staged readings include: Secret Life in a Sacred House, Solomon’s Porch, and We The Village. She resides in Atlanta, Georgia.